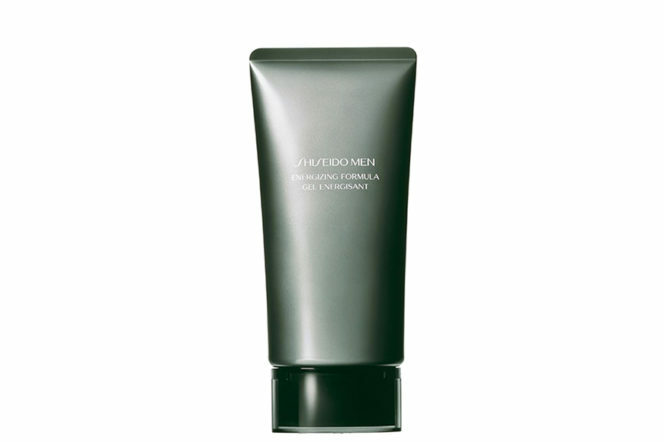 Exposure to the harsh elements and the absence of sunlight can leave skin at this time of year looking as dull and as lifeless as the winter skies, so the Energising Formula from the beauty experts at Shiseido is most definitely a worthy purchase. 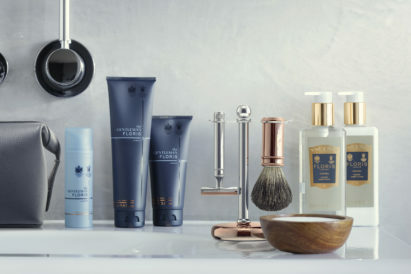 An instantly refreshing gel, smooth this over your face after washing or shaving so that it combats signs of fatigue and leaves your skin looking thoroughly invigorated. 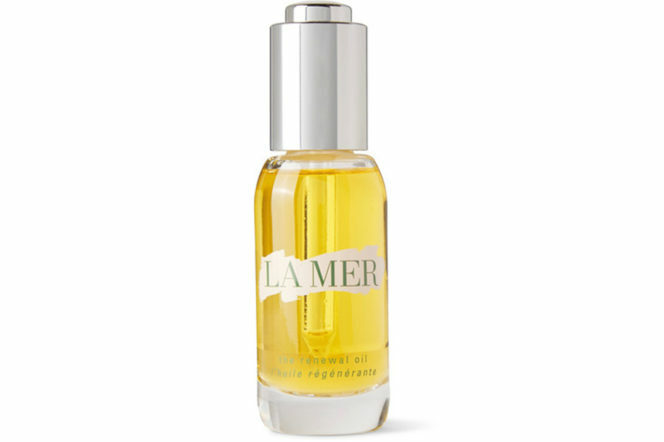 The damaging effects of the winter season calls for you to invest in a healing product that will help restore your skin to its former self- look no further than La Mer’s Renewal Oil. A special blend of the brand’s Miracle Broth™ and sea-sourced ingredients, it strengthens your complexion’s natural barrier to the environment, speeds up repair processes and even boots collagen to promote elasticity and firmness, all in all resulting in a healthier, smoother visage. It may come at a high price point, but this bottle tackles more than just skincare; it can also be massaged into hair, cuticles, or other problematic areas. 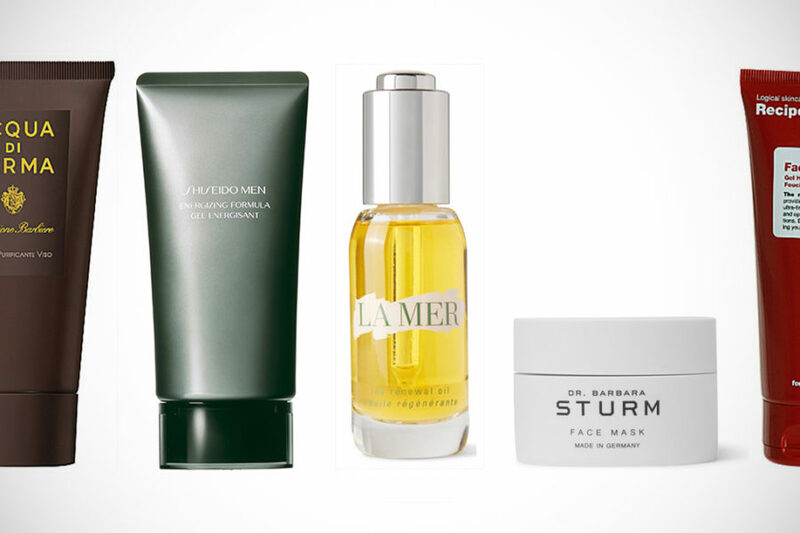 A top-quality moisturiser is a fundamental winter skincare purchase; with the brutal icy winds, blasting central heating and lack of air humidity, you’ll most likely find your face feeling exceedingly dry or flaky. 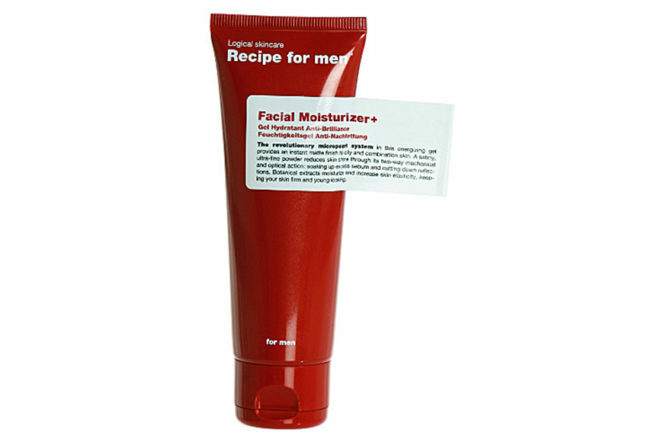 Turn to Recipe For Men’s Facial Moisturiser+, a slightly heavier formula that not only deeply hydrates but also locks in moisture so that your skin can stay soft throughout the day. 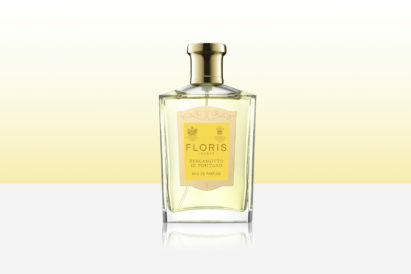 Carefully concocted with olive extract and seaweed, this is the perfect buy to see you through the working week. 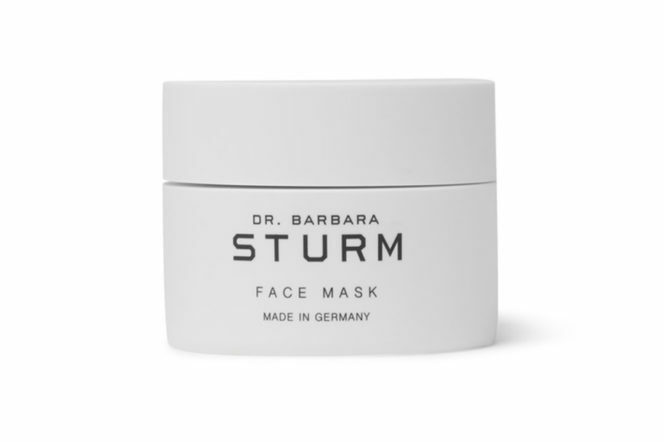 If it’s already dire straits and you believe your skin needs more help than a cursory spritz or rub of a grooming product, then you may want to opt for Dr. Barbara Sturm’s Face Mask. Formulated with aloe vera, vitamin E, and soothing chamomile, this rich and creamy mask offers seriously deep nourishment for your complexion. Use two to three times a week and leave on for 10-15 minutes at a time to really reap its replenishing benefits. 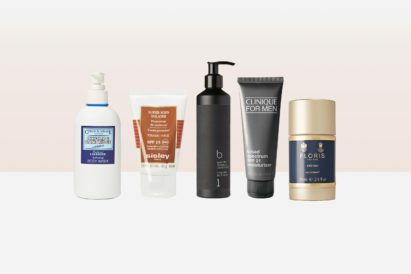 Exfoliating should be a grooming priority at any point in the year, but particularly so during the winter months, removing dead surface cells means that any products you’ve purchased to help your complexion survive the grim conditions will absorb so much better. 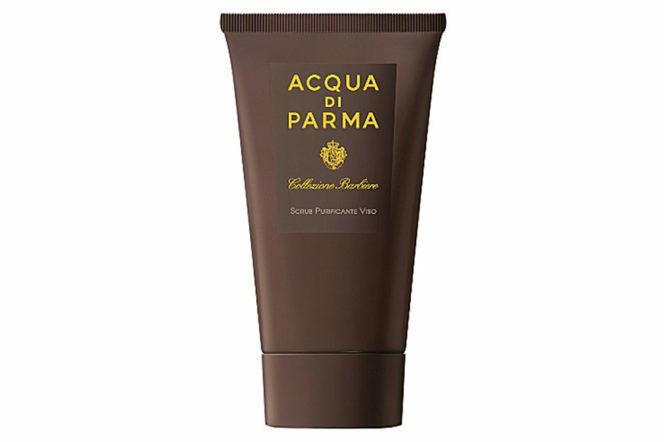 So don’t go without Acqua Di Parma’s Collezione Barbiere cleansing scrub, which employs micro grains of pumice stone to efficiently slough away superficial skin layers and unclog pores.